NRCC WERE IN FOR A REAL TREAT. 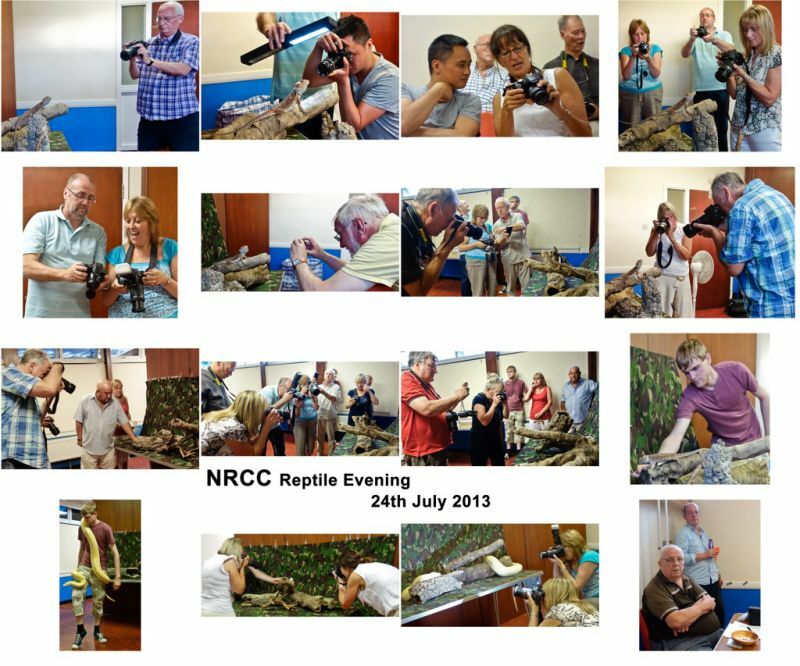 It's not often you get to get close and personal with members of the reptile family but that is what happened when a club member arranged for the club a 'Reptile Evening'. Her son Niall, brought along various reptiles for club members to practice and test their photography skills. It was a very informative, learning experience thoroughly enjoyed by all attending. The club gave a vote of thanks to Pauline and Niall for a really good evening.